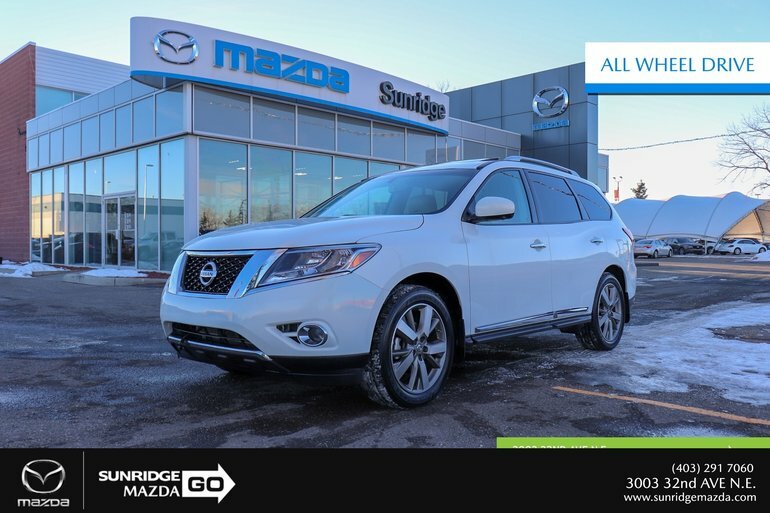 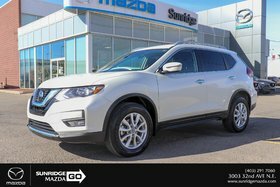 Spacious, fuel efficient and equipped with AWD, this 7 passenger SUV also includes: Tan leather interior - Panoramic sunroof - Birds eye view monitoring - Family friendly - DVD player and much more. 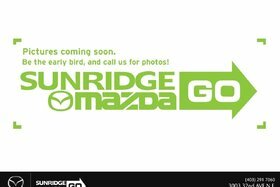 Sunridge Mazda is proud to be Calgary highest rated Mazda dealer on google. 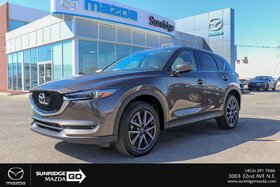 With a 4.6 Star rating come see the Sunridge Mazda difference. 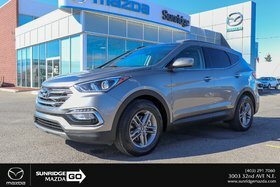 Being number 1 in volume isn't our goal, being number 1 in customer service is. 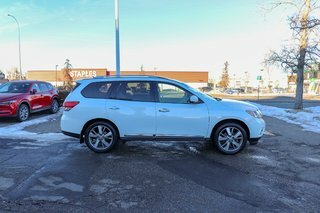 As an AMVIC compliant dealer full inspections and Carproofs are available upon request. 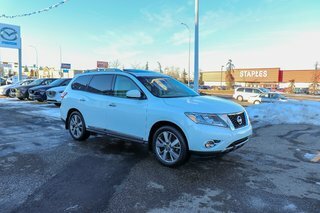 Interested by the 2014 Nissan Pathfinder Platinum AWD ?